Schedule a tour with Busy Little Hands today! One of the most important decisions you will make is who to trust your children with for their care. 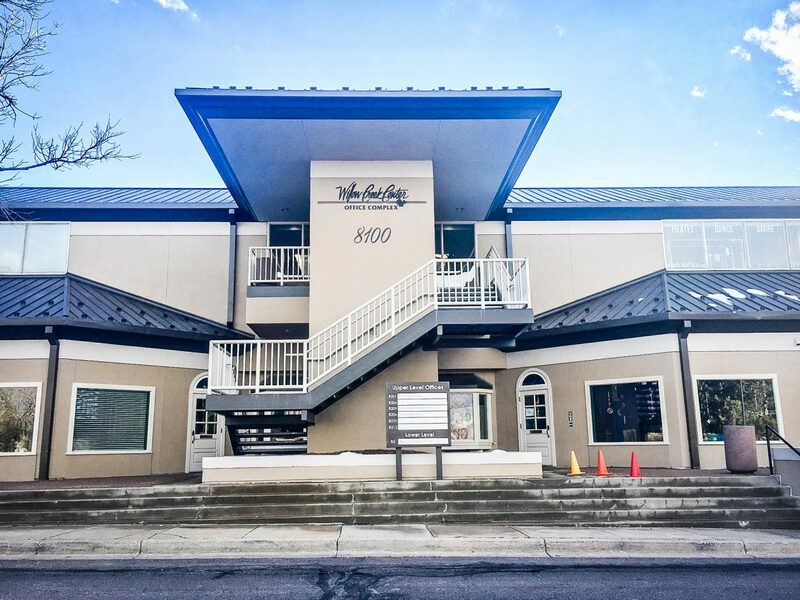 Schedule a tour and see if Busy Little Hands offers that feeling of security and education opportunities for which you are looking. Are you interested in learning more about the Busy Little Hands Early Learning Center? Call us at 303-793-0333 for more information and to set up a tour. We’re here to answer any questions or listen to any comments you may have about our child care business. Visit us at the NE corner of Quebec and County Line roads to see us in action. We are open from Monday thru Friday from 6:30am-6:30pm. You can also check out our curriculum page to learn about our high-quality child care programs.